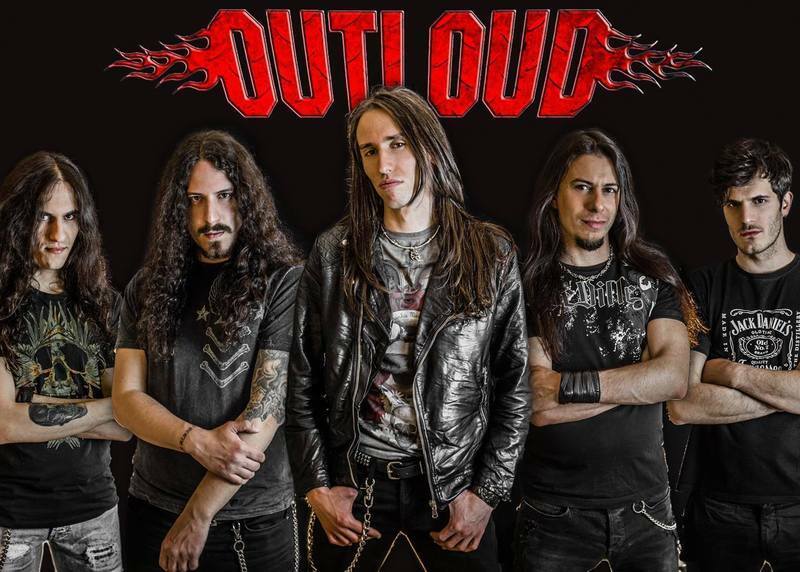 OUTLOUD began with Greek guitar player Tony Kash taking lessons from Firewind's Bob Katsionis. They began to write songs together and in late 2007 / early 2008, started to solidify these ideas into an album format and eventually got in touch with NYC-based singer Chandler Mogel, who Bob had met previously on a Firewind tour of the States.Chandler was flown to Athens and Tony contracted his friend Jason Mercury to play bass, and in turn Bob brought on board Mark Cross, also from the band Firewind at the time, to play drums.The five of them started to jam over the existing ideas and added the final arrangements and finishing touch to Outloud’s music and in September 2008 the band entered Basement Studio in Athens and recorded their debut album. Mixed and mastered by none other than Tommy Hansen (Helloween, TNT, Pretty Maids), the album was described by the press as "a mixture of Riot’s Fire Down Under, Skid Row's debut album and TNT’s Tell No Tales with some Foreigner melodic elements. "The album was released by Frontiers in August 2009 to rave reviews worldwide and ended up on many top ten lists by year's end, and the album was voted "Best Album of the Year" in BW&BK/Bravewords.com. Sverd T. Soth (Bare Infinity) replaced Jason Mercury on bass shortly after the release.Both video clips of their singles We Run and Tonite (2010), which together have since garnered well over 100,000 views on Youtube, were directed by Bob. "We Run" ranked #3 in Greek Metal Hammer's 2009 reader's polls in the BEST VIDEO CLIP category as well as being in regular rotation on MTV in Greece. It also ended up getting a spot on the esteemed German Metal Hammer Magazine DVD compilation. 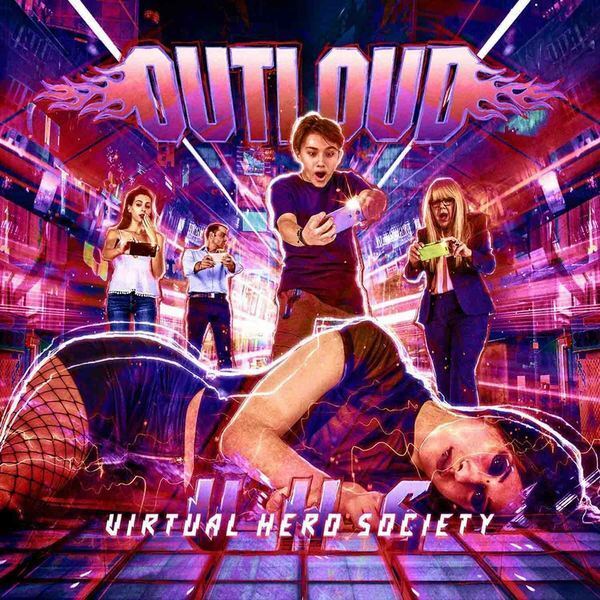 The song landed “Track of the Day” on Classic Rock Magazine’s website on June 26th, 2009, and was also included on a handful of notable CD compilations such as MelodicRock.com and Rock Hard.Outloud, having sold over 5,000 units of their debut CD worldwide, made a successful headline tour of Greece in December '09 (sponsored by Jack Daniels) and a companion national Greek TV appearance in front of more than 1 million viewers. 2010 saw the band playing more live shows in their native country and returning to the studio to record their sophomore album.The band inked a brand new deal with AOR Heaven for their second release, which was recorded in Athens, Greece during the summer of 2010 and once again produced by Bob and mixed and mastered by Tommy Hansen.The band released it's second effort, Love Catastrophe, in July of 2011. Much like it's predecessor, it was released to rave reviews from the press and was mixed and mastered by Tommy Hansen (Helloween, Pretty Maids, TNT). 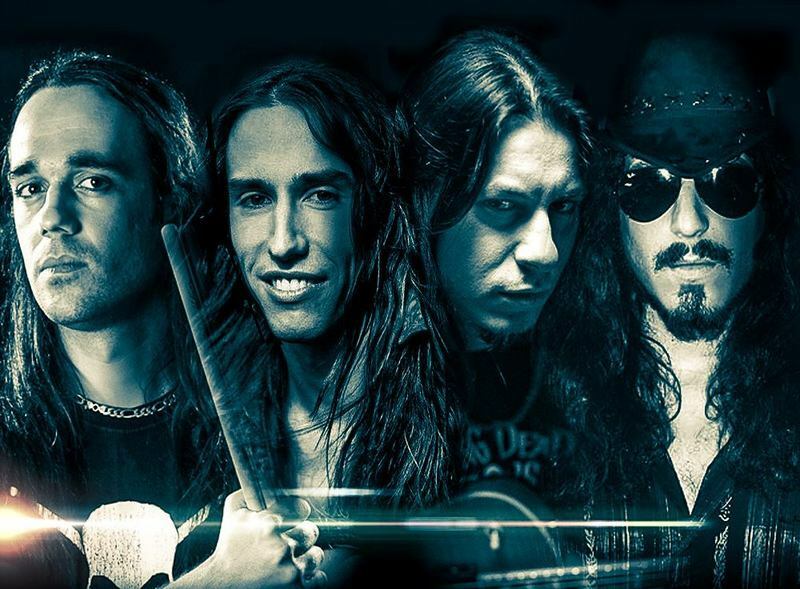 The band released a video for the single, Waiting For Your Love, opened for rock legends Twisted Sister in Athens during this time and the song "We Came To Rock" landed a spot on the July issue of Classic Rock presents AOR - Raised on Radio compilation. 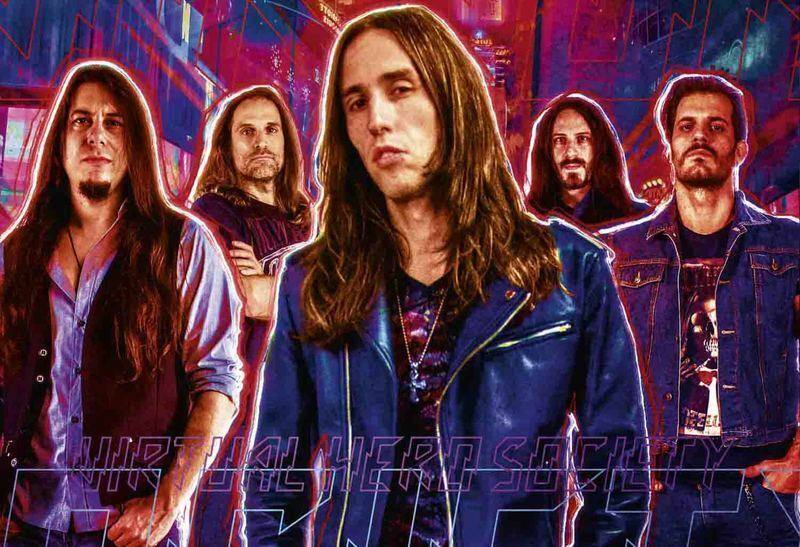 Additionally, the band was featured on the front cover of Greek Metal Hammer Magazine in August. As 2011 came to a close, the band was voted #4 "Best Greek Band" of the year in Greek Metal Hammer, and the band released via the internet a surprise single, an original Christmas song entitled "The Last Days of December".Now as 2012 begins, the band announces the release of More Catastrophe, a six-song EP which contains three brand new songs plus a few surprises. The EP will be available at their upcoming shows in Greece, as well as in stores and digitally across Europe via AOR Heaven. Says Chandler, "We wanted to give the fans a little something extra this time around. These songs pick up where the last album left off and at the same time serve as a road sign as to where we're going. Hopefully this will hold everyone over until the third album is ready, which we're currently beginning to work on."